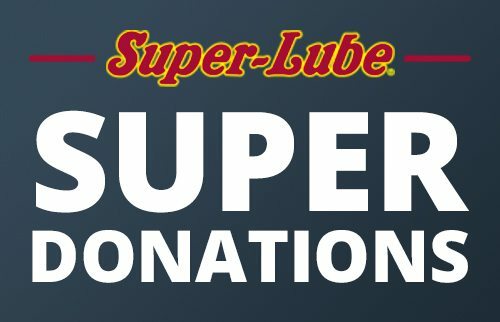 Super-Lube values its communities and community members and love to give back. A portion of all oil changes is given back annually to multiple local charities. We believe we must work together to have healthy strong communities. We offer many different fundraising options for schools, churches, clubs, sports teams and all other Non-profit organizations. 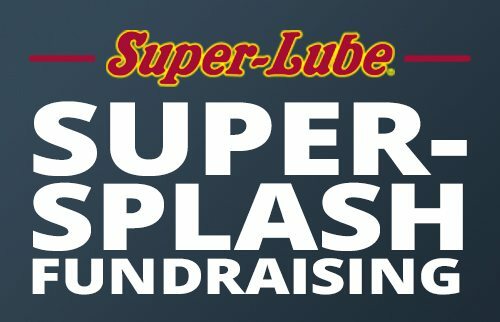 This car wash fundraiser will never be rained out. You can buy car wash tokens at a reduced rate and sell them for use any day or time making it an easy money maker that never expires!